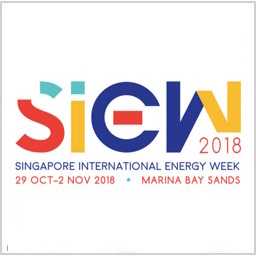 We are pleased to participate in the SIEW (Singapore International Energy Week) 2018 in Singapore from 29th October to 2nd November 2018. 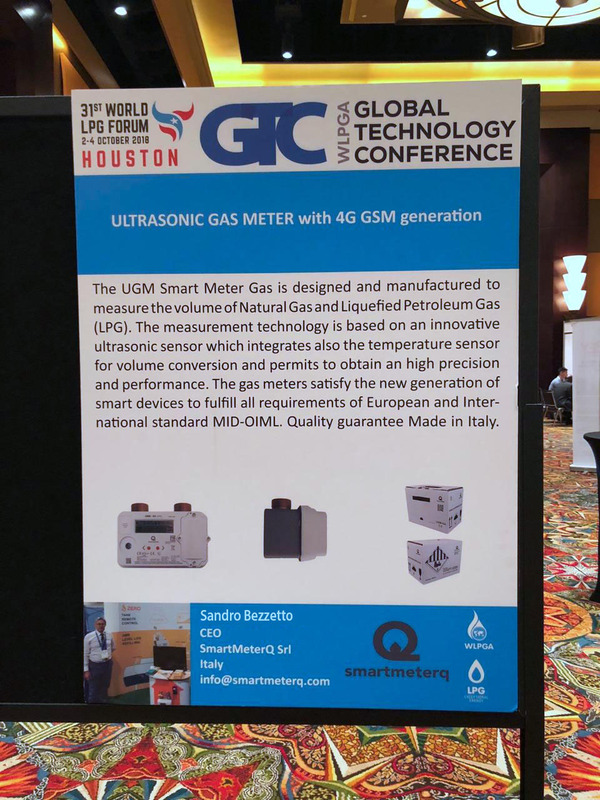 During the event we will present to the public the new UGM (Ultrasonic gas Meter). 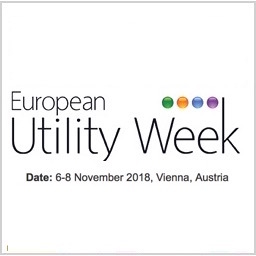 We are pleased to participate in the EUW 2018, the premier landmark event in Europe for the entire smart utility sector, see you soon in Austria. 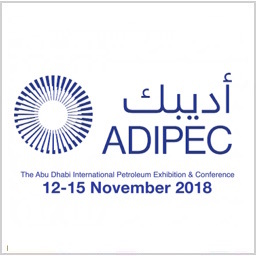 We are pleased to participate in the ADIPEC 2018, the Abu Dhabi International Exhibition & Conference is the convening power for the oil and gas sector. 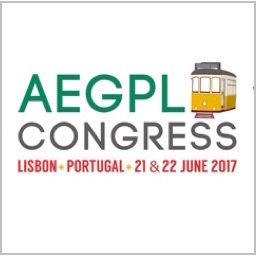 One global industry, one city, one meeting place. 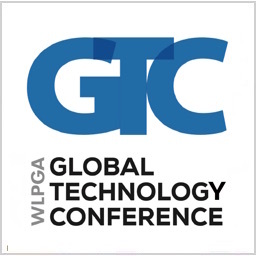 We are pleased to participate in the GTC 2018 in Houston on Tuesday 2nd October 2018 during the 31st World LPG Forum. 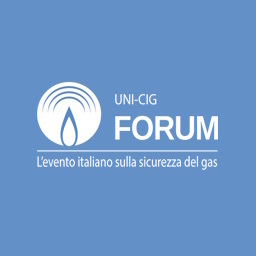 During the event our CEO Nicola Canella will present to the public the new UGM (Ultrasonic gas Meter). 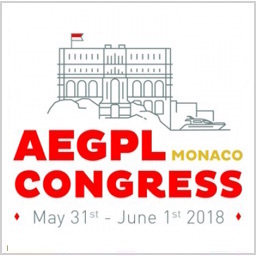 We are pleased to participate in the AEGPL 2018, the event of the year for the European LPG industry, bringing together European and global LPG leaders, buyers and suppliers to Europe’s biggest LPG conference and exhibition. 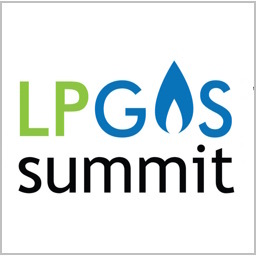 Due to overwhelming demand, the Asia LPG Summit will be held in Dhaka, Bangladesh for the second time to support Bangladesh’s explosive growth in LPG. 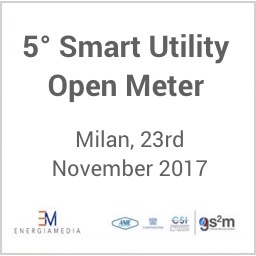 We are pleased to participate in 5° Smart Utility Open Meter edition.This annual appointment of the Anie Smart Metering Group focuses the topics of the moment, with the objective of tracing the development lines for 2018. 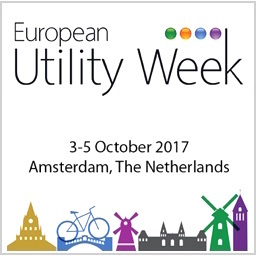 We are pleased to participate in the EUW 2017 as a member of Federazione ANIE. Federazione ANIE represents the Electrical and Electronic Engineering Manufacturing companies operating in Italy. 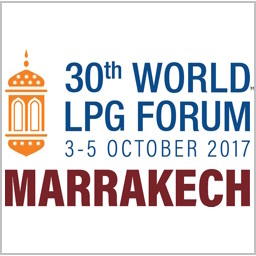 SmartMeterQ will be present at 30th World LPG Forum in Marrakech (as ISA partner) at the booth N°96 from 3rd to 5th October 2017. 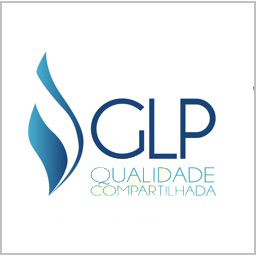 During this event we will present our new product UGM - Ultrasonic Gas Meter. 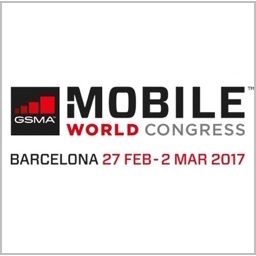 Smartmeterq powered by Shitek has been present at the Mobile World Congress, the largest gathering in the world for the telephony sector, organized by and held at the GSMA Mobile World Capital Barcelona (Spain).